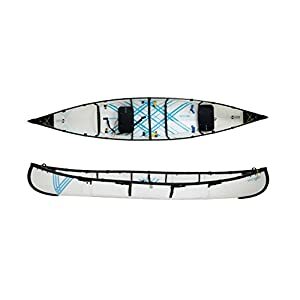 Amazon.com Price: $2,199.99 $1,599.99 (as of 12/02/2019 19:28 PST- Details) & FREE Shipping. 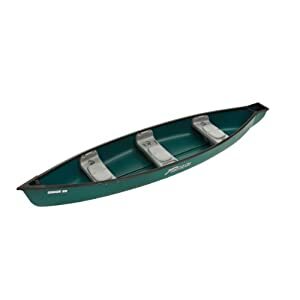 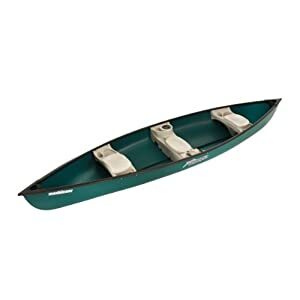 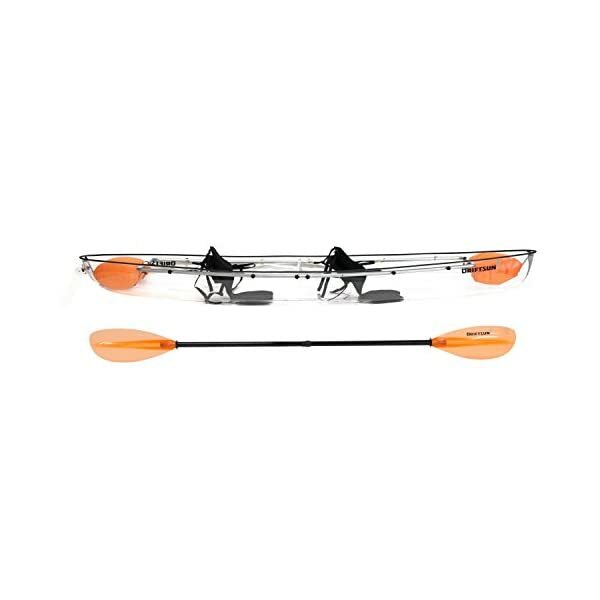 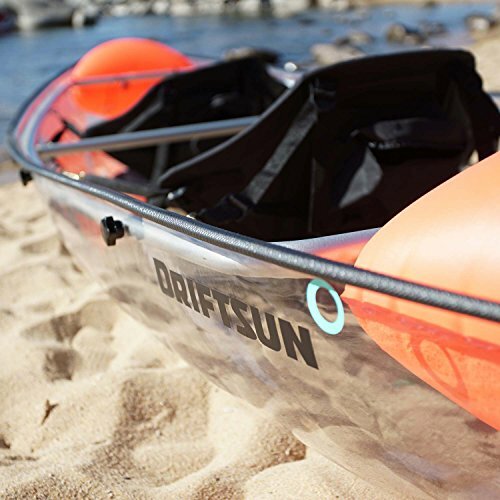 Durable Lightweight Construction – This ocean kayak is made from for 100% UV resistant Polycobonate sheeting and features marine grade corrosion-resistant hardware. 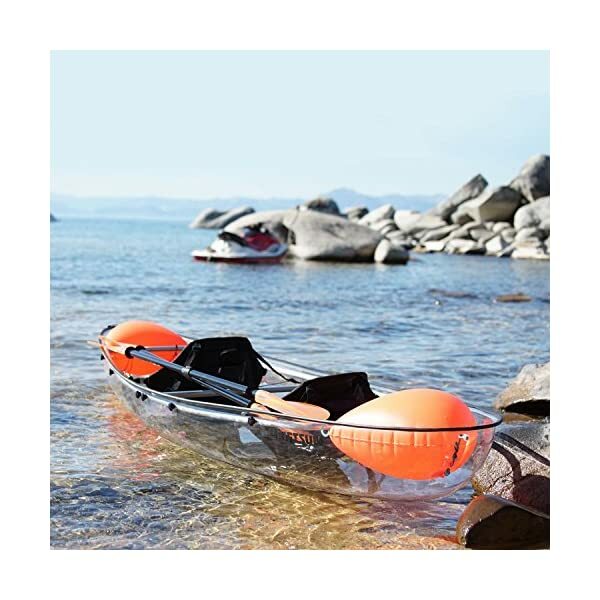 Ever wanted to snorkel, but not need to be in the water? 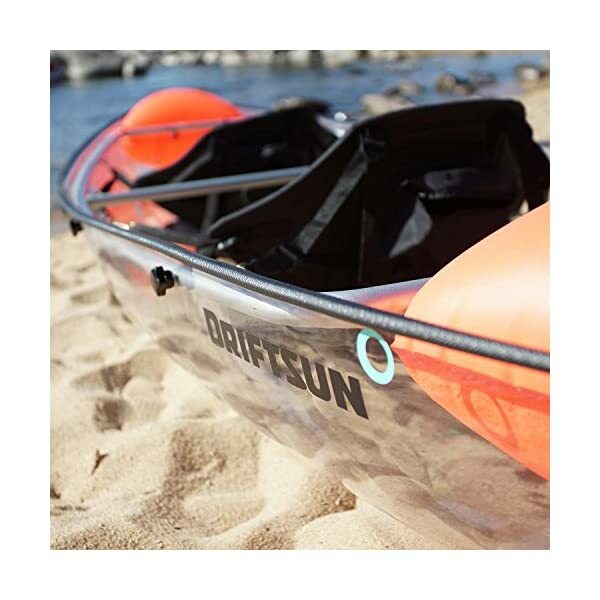 No problem, We at Driftsun have created the optimum solution for those searching for the ultimate water experience without getting wet. 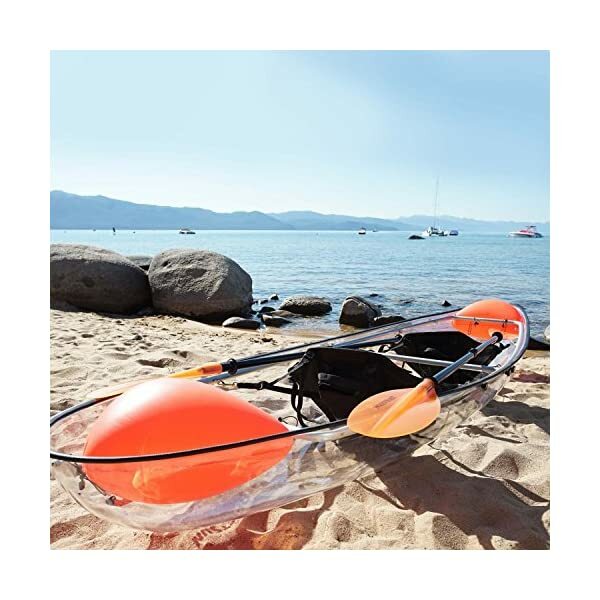 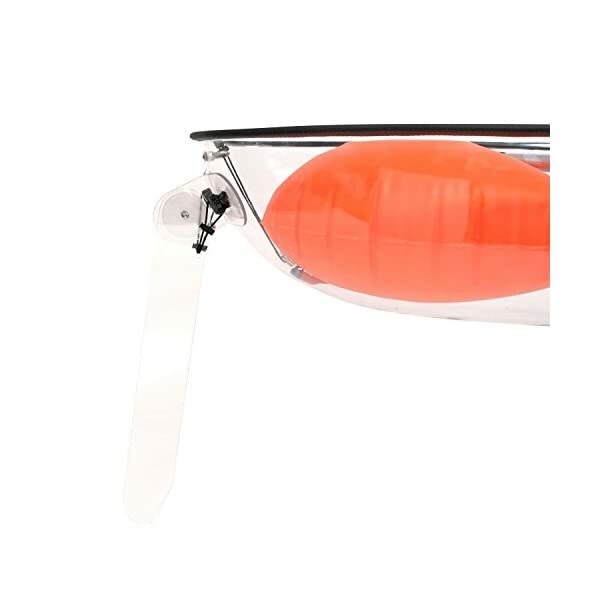 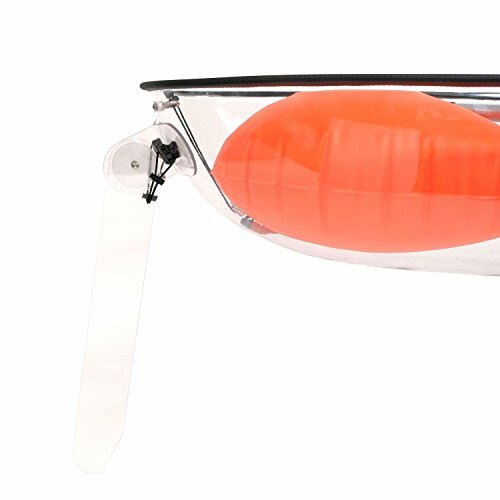 Designed and tested in conditions ranging from calm and flat to breezy and choppy waters, this transparent kayak can take care of it all. 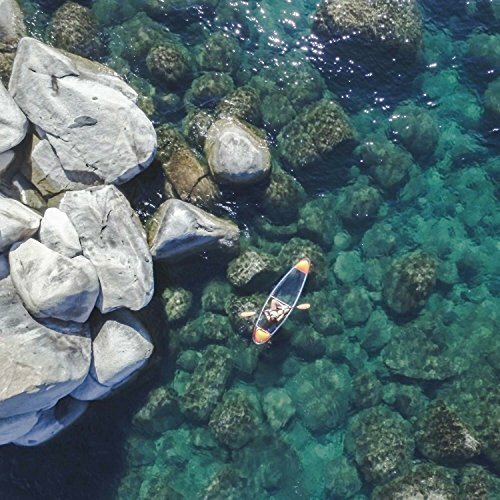 Our Kayak shells are crystal clear allowing users to observe the underwater world beneath them from a totally new and unique standpoint. 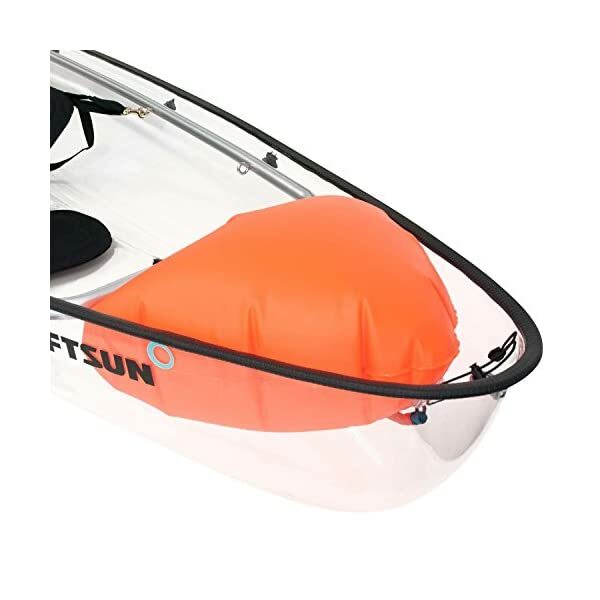 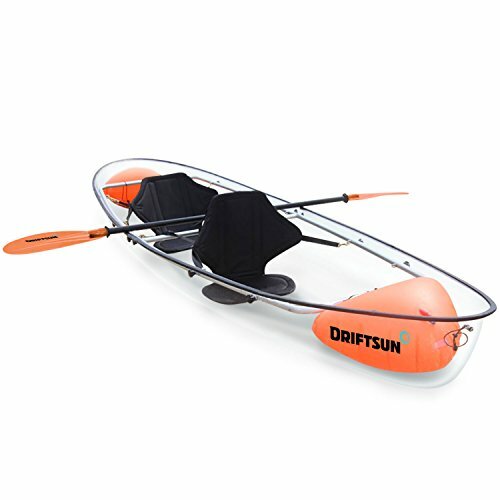 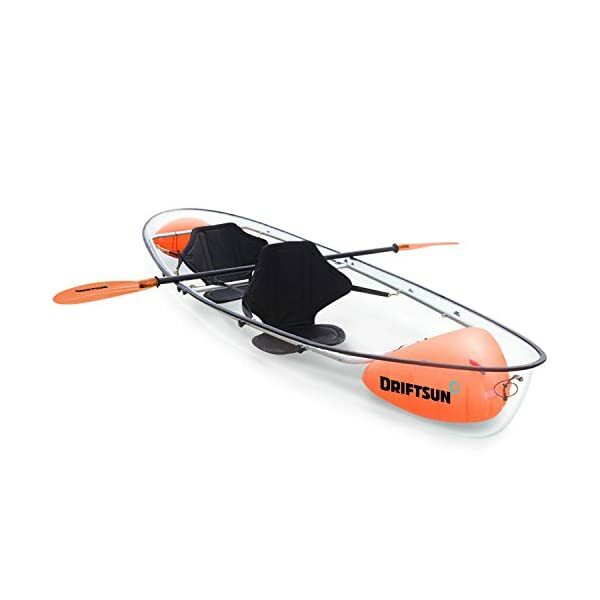 Driftsun has created our transparent kayak to be durable yet lightweight in construction. 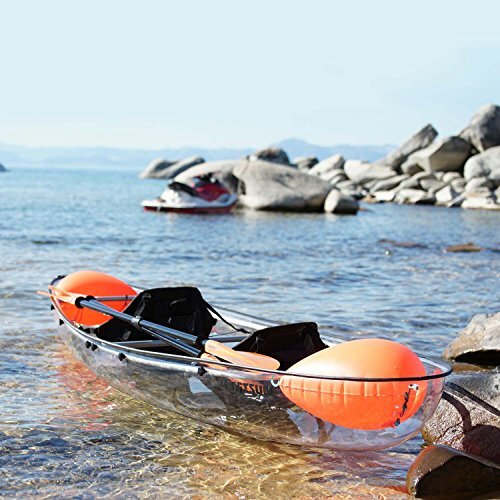 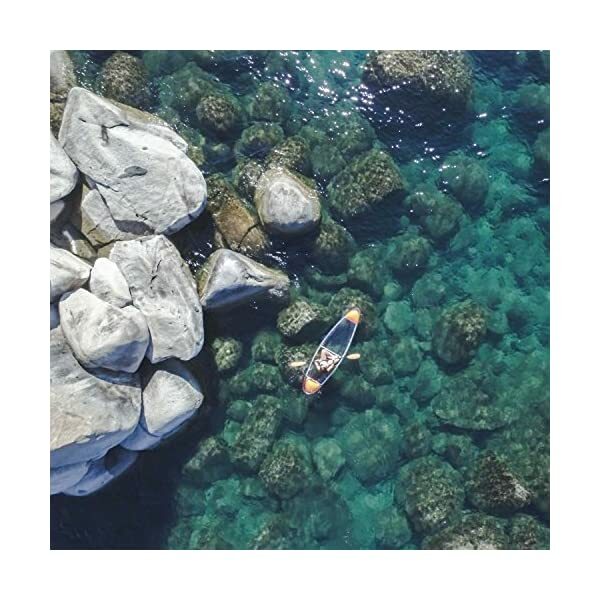 Our kayak features an anodized aluminum frame, comfortable EVA adjustable seats, and inflatable chambers, all of which are removable for simple stacking and storage. 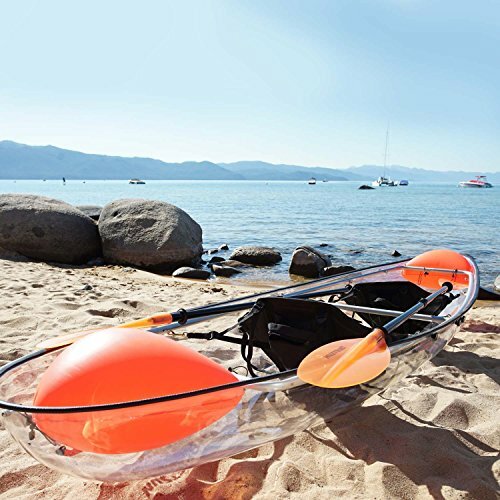 This Kayak-Canoe Hybrid is a favorite out on the water and at all times manages to turn heads. 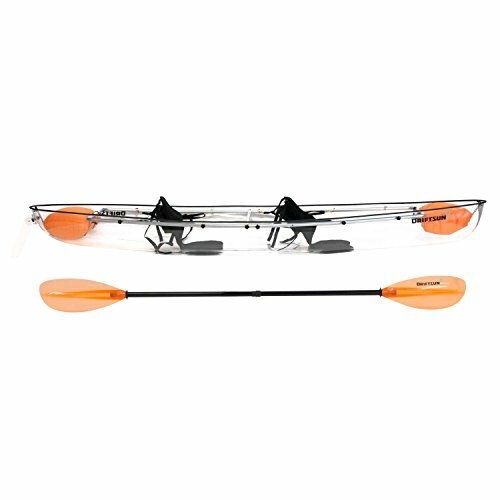 With features of an advanced polymer hull and corrosion-resistant hardware, your kayak will last for years of enjoyable use. 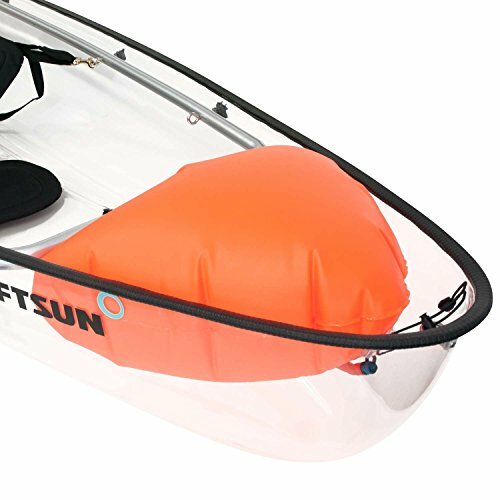 All Kayaks ship fully assembled!